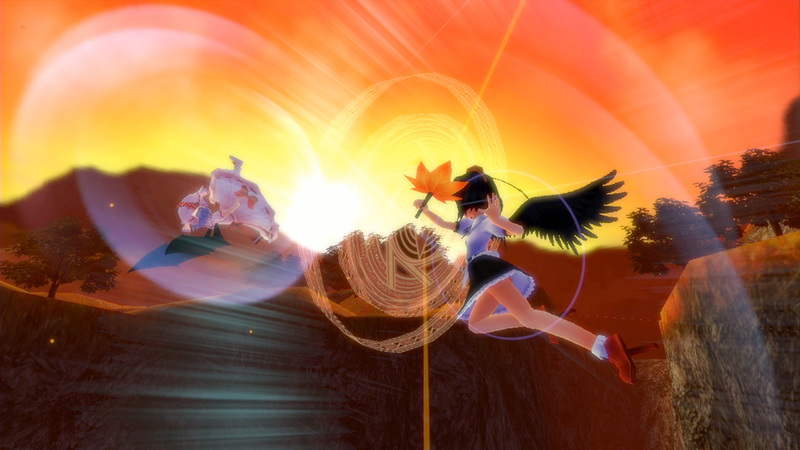 We recently learned that Touhou Sky Arena: Matsuri Climax is due out on the Japanese eShop next week. As it turns out, that news applies to the west as well. The North American eShop shows the same release date of February 14.